To complete your fashionable and classic clean look, what's the easiest and most affordable way? Wear a white t-shirt! 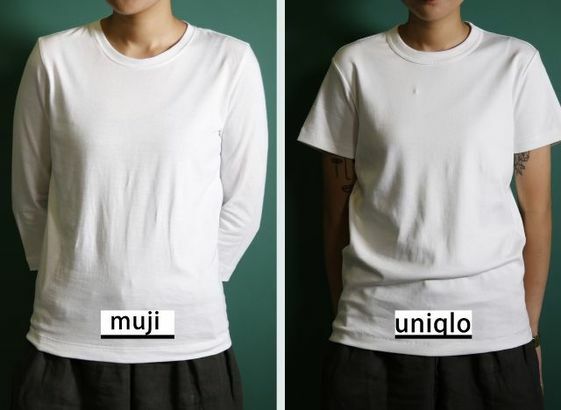 But do you know how to pick out the best white t-shirt? 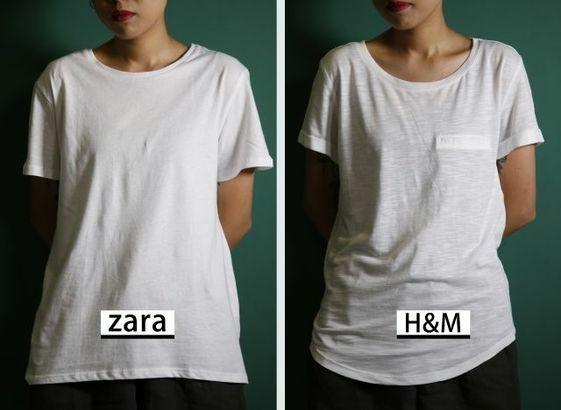 Hong Kong Apple Daily did a comparison of white t-shirts from H&M, Zara, Muji and Uniqlo. Which brand is the winner?